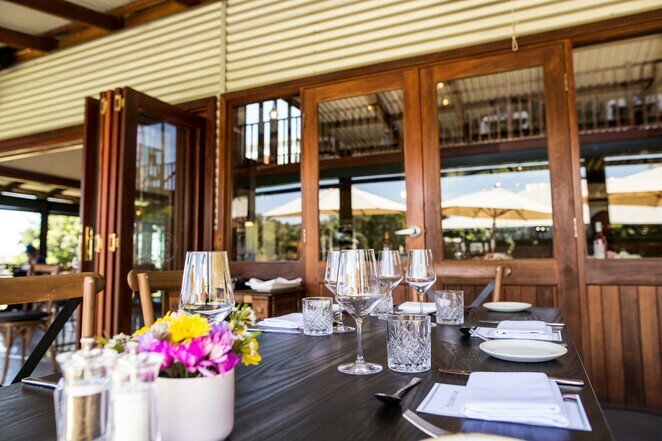 Spoil Mum this Mother's Day (Sunday 12 May) with a delicious breakfast, lunch or dinner at RiverBank Estate! The Gold Plate winning team, multi-award-winning wines, and stunning panoramic views of the 30-year-old vineyard will be sure to make it a special day to remember. For more information on what's on at RiverBank Estate, please visit www.riverbankestate.com.au.